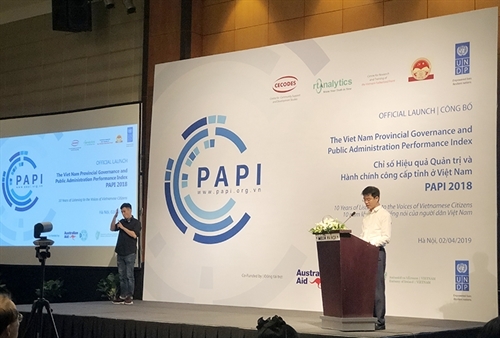 This article presents a snapshot of key findings from the 2018 Vietnam Provincial Governance and Public Administration Performance Index (PAPI) research project. 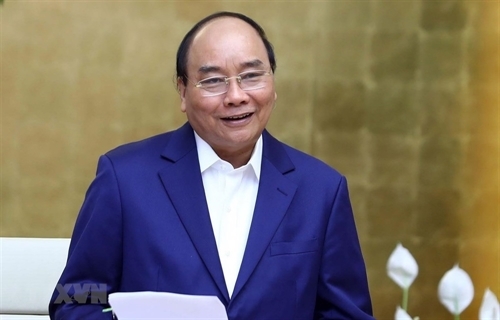 The Law amending 37 laws related to the Planning Law (the Law) was passed at the sixth session of the 14th National Assembly in November last year. 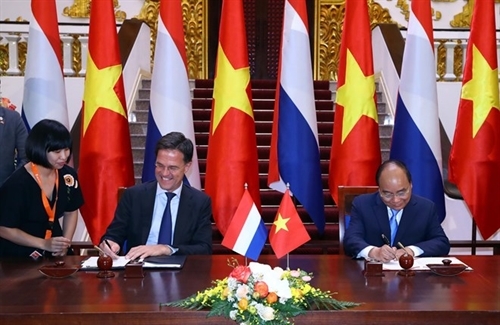 The Prime Minister has recently decided to enact a plan to promote the transfer, mastering and development of technologies in prioritized areas and sectors from foreign countries into Vietnam through 2025, with a vision toward 2030. 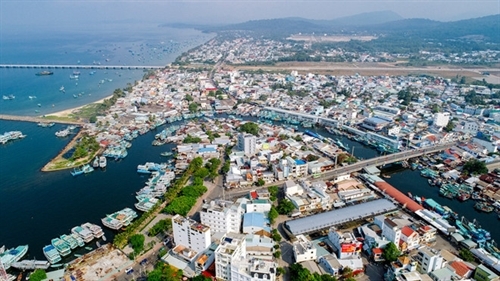 Bac Lieu province is well-known as the cradle of “don ca tai tu” (southern folk music and songs), the musical art of southern Vietnam recognized by UNESCO as an intangible cultural heritage, and for the song “Da co hoai lang” (Night drumbeats for the absent husband) that was composed in 1919 by Cao Van Lau, a native of the province, and tells of the love, anguish and pride of a young woman who awaits her husband’s return from the battlefield as she listens to the sounds of war drums. 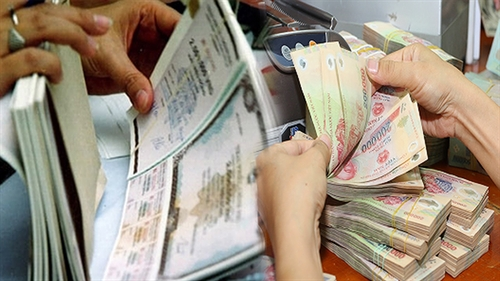 Under Government Decree 163, which is designed to replace Decree 90 of 2011, from February 1, enterprises that have operated for at least one year after obtaining enterprise registration certificates will be allowed to issue corporate bonds. 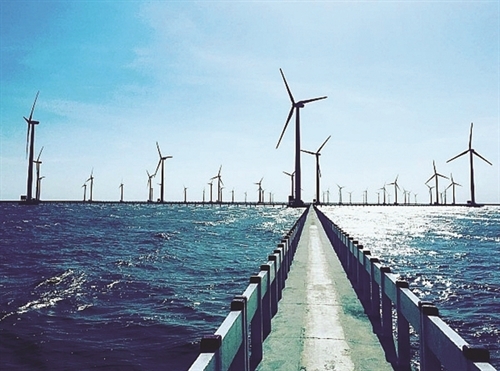 Vietnam must become a strong and rich country based on the sea. 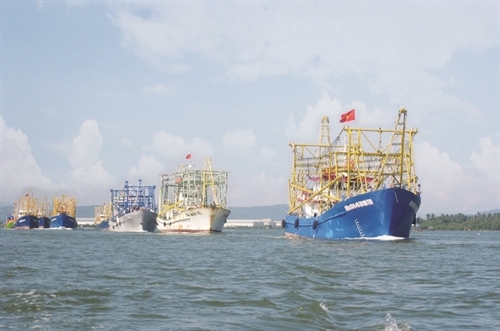 This view is clearly articulated in the recently adopted Resolution of the Communist Party of Vietnam Central Committee on the strategy for sustainable development of the Vietnamese marine economy up to 2030, with a vision toward 2045.Vietnam Law and Legal Forum would like to introduce important contents of this Resolution. 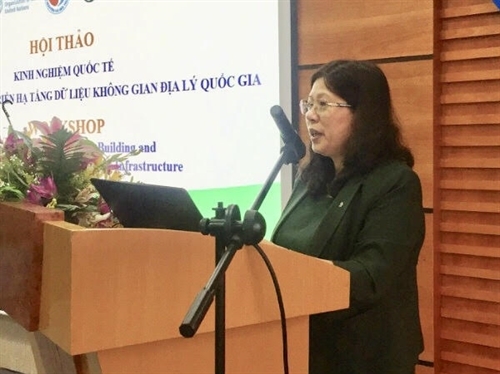 The National Spatial Data Infrastructure (NSDI) of Vietnam plays an important role in building an e-government and reforming the administrative system toward better serving the people, transparency and democracy, experts agreed at a seminar held by the Ministry of Natural Resources and Environment’s Department of Survey, Mapping and Geographic Information on December 6 in Hanoi.